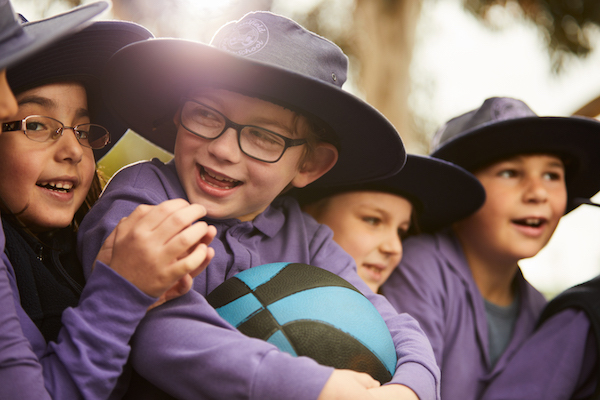 Protects children from potentially harmful sun exposure through our SunSmart school program. 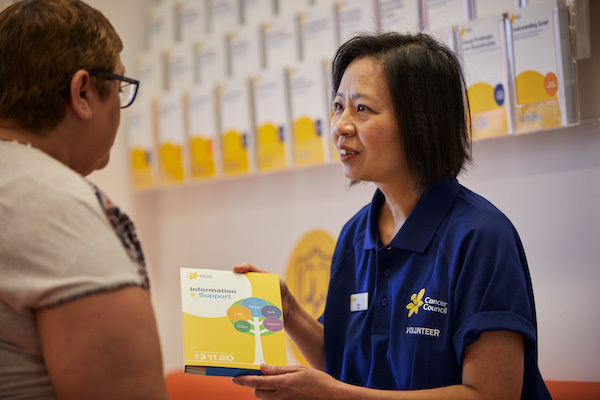 Pays for a cancer nurse to be available on Cancer Council's 13 11 20 for an hour to offer expertise and support to those in need. 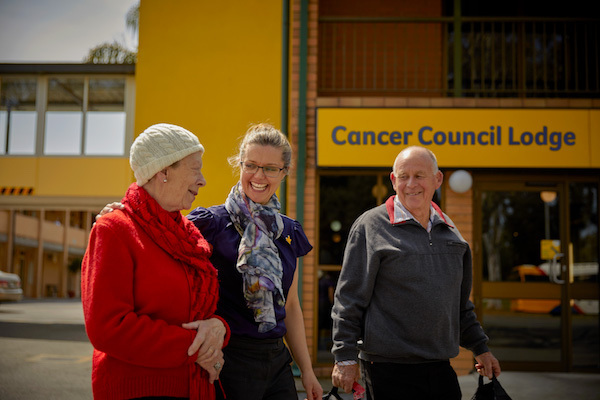 Provides transport and a nights stay at a local Cancer Council Lodge for people who need to travel for vital cancer treatment. 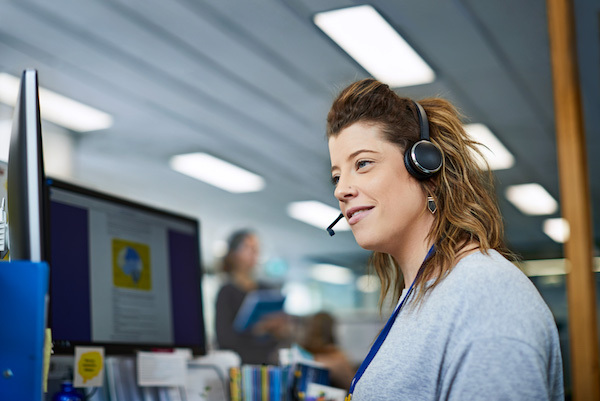 Helps provide annual training to Support Group Volunteers so they can offer ongoing emotional and practical support to those affected by cancer.